Open to the public to meet, stay, play and pray, year-round at Mo-Ranch! Nestled on 500-acres along the spring-fed Guadalupe River, Presbyterian Mo-Ranch Assembly is located in the heart of the beautiful Hill Country in Hunt, Texas. 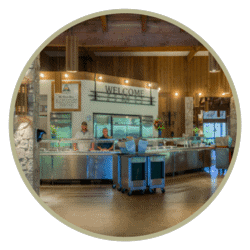 Mo-Ranch is open to the public for spiritual retreats, conferences, summer and day camps, weddings, reunions, group meetings, corporate retreats, vacation getaways and individual reservations. 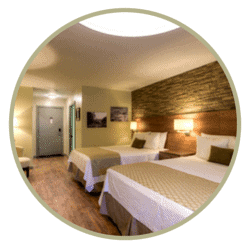 Enjoy an overnight stay with conference center facilities, hotel rooms, unique historical housing and group lodging. The public is always welcome to come and play for the day with a guest pass! 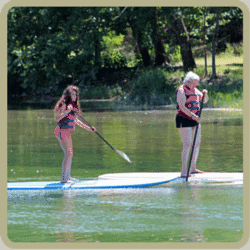 Come explore the adventure of the Hill Country with an abundance of land and water recreation, sports activities, hiking trails, high and low ropes course and the great outdoors. Presbyterian Mo-Ranch Assembly is a conference and retreat center related by covenant to the Synod of the Sun of the Presbyterian Church (USA). Since 1949, Mo-Ranch has served as a sacred and transformative place for those who retreat to the Hill Country for worship, fellowship, relaxation and renewal. 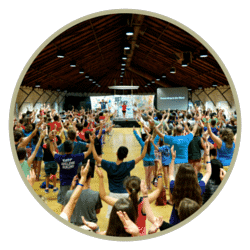 Mo-Ranch Summer Camp is a co-ed residential Christian summer camp nestled in the wide open spaces of the Texas Hill Country. Let your child escape technology and unplug in the great outdoors with friends, adventure and fun within a safe and Christian environment. With over 20,000 square feet of meeting space, lodging for up to 525 and incredible scenic views, Mo-Ranch is the perfect venue for every type of event, conference, group or retreat. Choose from first-class meeting facilities that range from large auditoriums to smaller classroom and breakout spaces. Mo-Ranch offers hospitality unlike any other, with a wide variety of lodging with rustic touches of the Hill Country intertwined throughout. Accommodations include hotel rooms, scenic campgrounds, group lodging, cottages, historical mansions and private waterfront casitas. Uniquely tailored dining, from casual to gourmet, is available to guests staying at Mo-Ranch. Don’t miss the outdoor barbecue served on Wednesday and Saturday evenings along the banks of the Guadalupe during summer months! Mo-Ranch continues to enhance all areas of ministry by combining together worship and the arts through its Creative Arts Ministry. 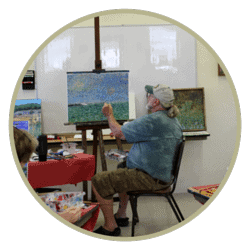 New program offerings include ceramic arts, needlework and knitting, quilting, painting, craft weekends, writing retreats and much more. Come and play for the day with a day pass! Mo-Ranch is a prime location for birding in the Texas Hill Country to observe your feathered friends! Birding stations and observation areas are found all throughout the ranch. We’ve recently added new prime birding areas, strategically located near water and feeding resources. There is always something going on at Mo! 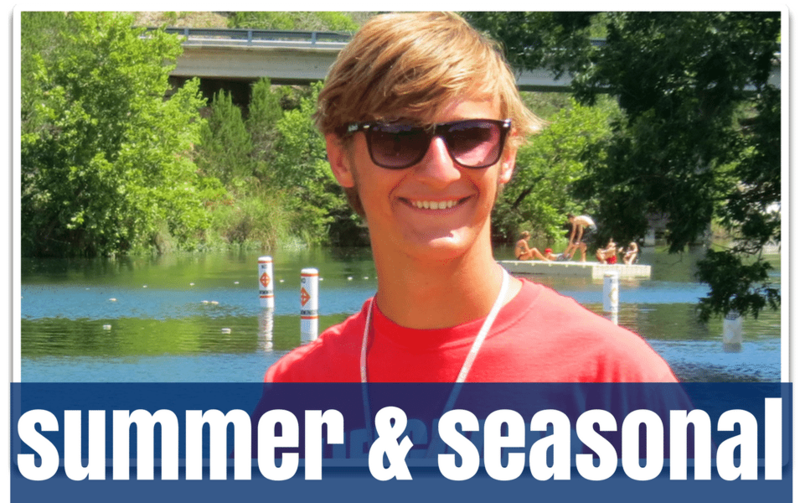 Mo-Ranch is currently hiring for full-time summer staff. 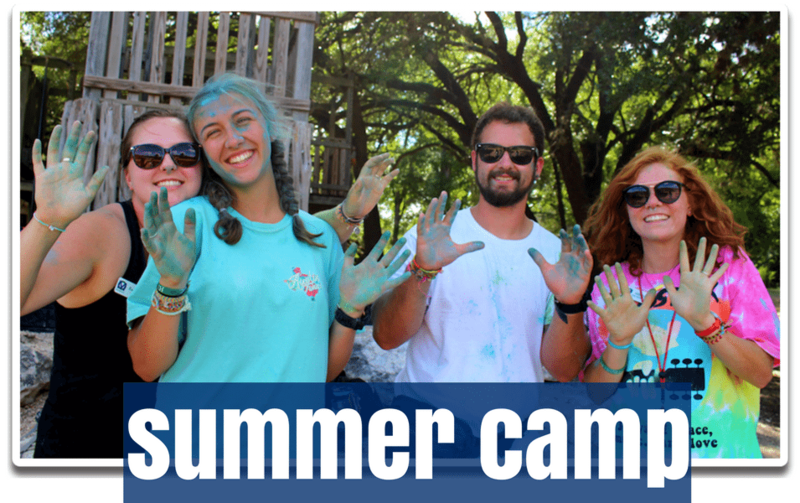 Now is your chance to have Mo fun this summer all while growing personally, professionally and spiritually! If you or someone you know would like to be a positive role model in a child’s life, please apply today for an opportunity of a lifetime. With God, with your family, with yourself. The scenic Texas Hill Country is calling. 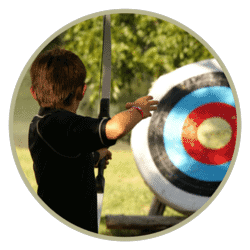 Attend one of our camps, conferences or classes.